Through his millions of Twitter followers and record-breaking number of retweets, Pope Francis has sought to encounter persons and peoples throughout the world through the means this technology provides. 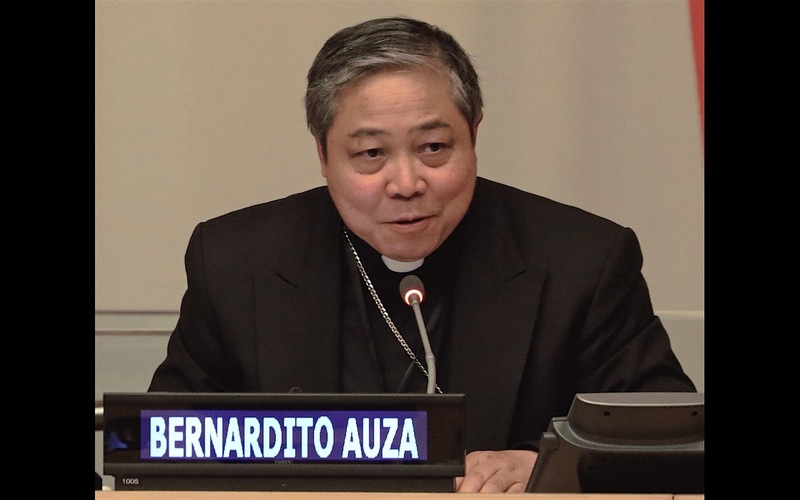 After seizing this opportunity Pope Francis has called for a “revolution of tenderness” to accompany the technological revolution, recalls Archbishop Auza. Archbishop Bernardito Auza, Apostolic Nuncio and Permanent Observer of the Holy See to the United Nations, highlighted Pope Francis’ words reminding us how everything is connected and how life is about human interactions. “We can only build the future by standing together, including everyone,” he said. Several times the Pope has expressed the hope that the growth of scientific and technological innovations would contribute to greater equality and social inclusion. “My Delegation believes that the future of humankind is in the hands of those who recognize the other as a ‘you’ and themselves as part of an ‘us’. 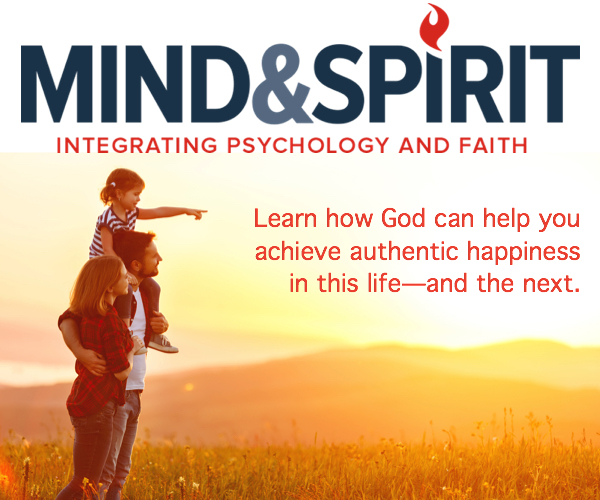 If we are for one another, then we should share each other’s successes and burdens, so that no one will be left behind,” said Archbishop Bernardito Auza.